For over 30 years. 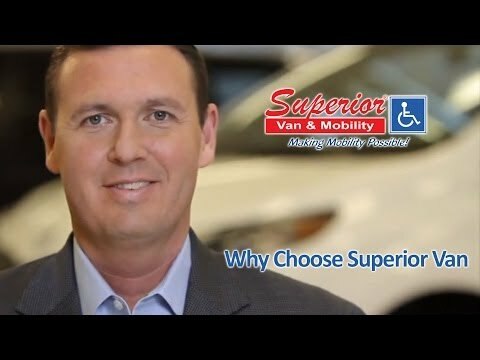 Superior Vans & Mobility. 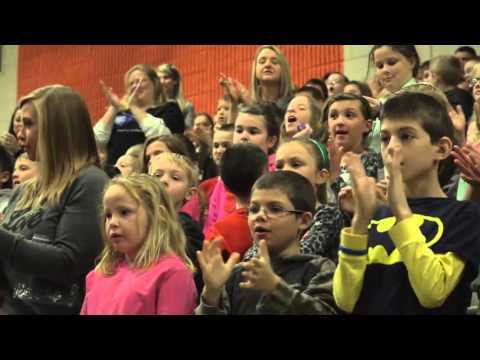 The Winner of out 2013 CASH Drawing! Meet Matt Ritter. 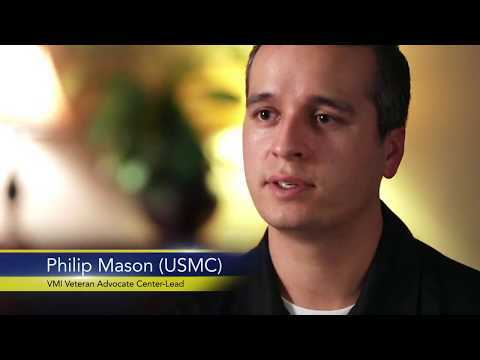 Marine Turned Mobility Consultant. 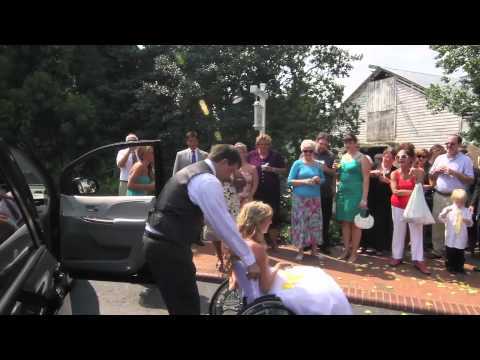 Demonstration of the BraunAbility Lowered Floor Wheelchair Van. 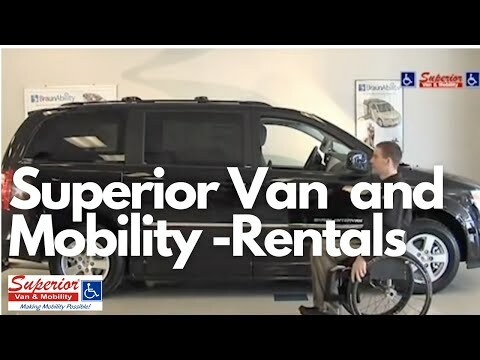 Superior Van & Mobility has available for those who are physically challenged to regain their independence. 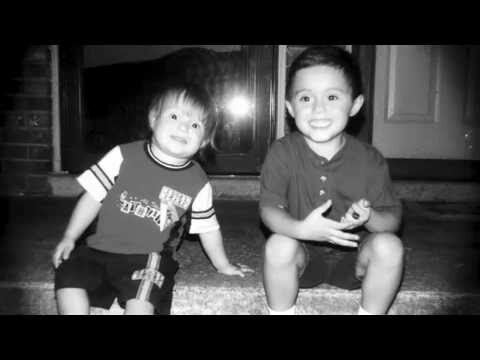 Superior Van & Mobility, BraunAbility and Ally Bank came together to make the dreams come true of a very deserving family in need of a wheelchair accessible van. 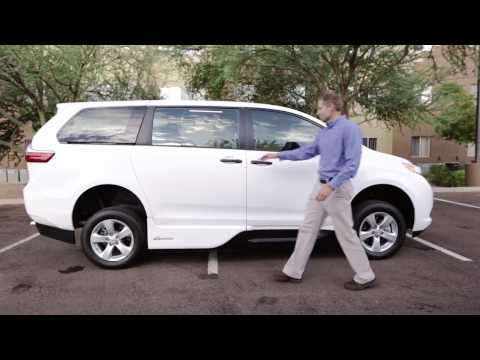 BraunAbility CompanionVan Plus wheelchair accessible vehicle. A lower priced option for those who travel with companions. 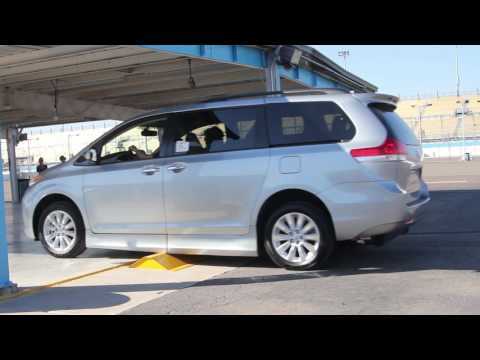 BraunAbility rear entry wheelchair accessible conversion on the 2016 Toyota Sienna chassis. 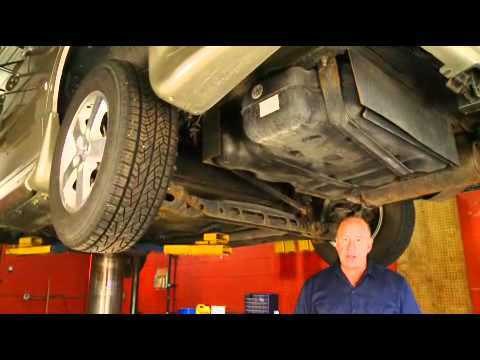 Operation of the rear entry ramp system on the BraunAbility Dodge wheelchair accessible vehicle. This short video demonstrates the new Tilt N'Go Seating feature of the BraunAbility Ford MXV Wheelchair Accessible SUV. The new seating mechanism creates additional room for entry and exit of the vehicle. 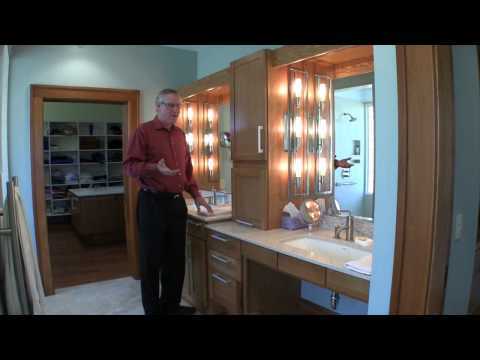 The new design opens the fit for additional users who before found the entry a tight fit. 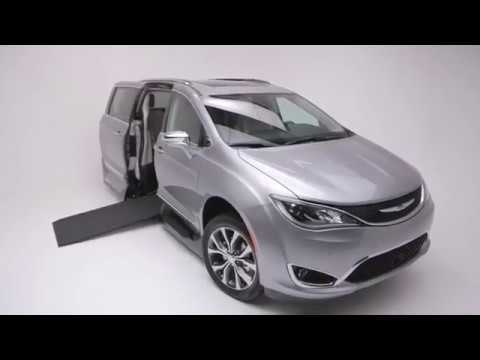 The new Chrysler Pacifica Wheelchair Accessible van from BraunAbility. The most spacious minivan in its class! 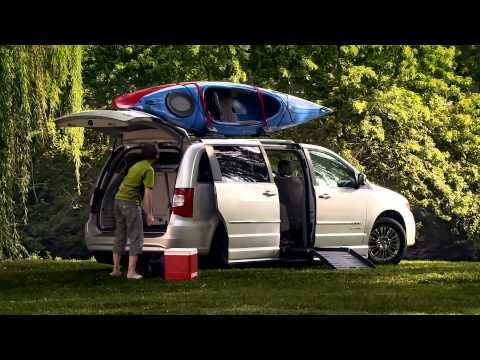 This video features the all-new BraunAbility Chrysler Pacifica, the most spacious mobility van on the road. 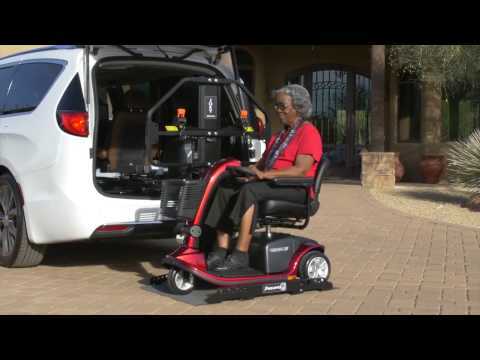 This new offering from BraunAbility features AccessAbility Technology that opens up doorway and cabin space, providing a larger door opening width and height, ramp width and ramp capacity than any other minivan. 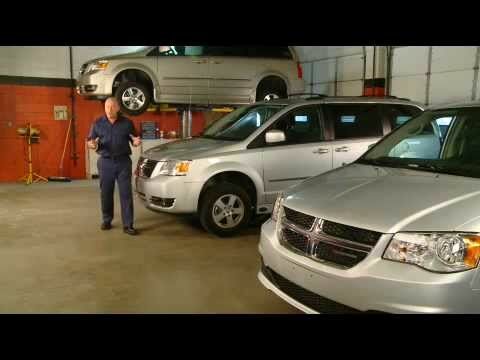 This video explains the importance of why YOU should beware purchasing a wheelchair accessible vehicle from an exclusively online retailer who doesn't provide nationwide storefront accessibility, service and support. An independent research of wheelchair accessible vans. 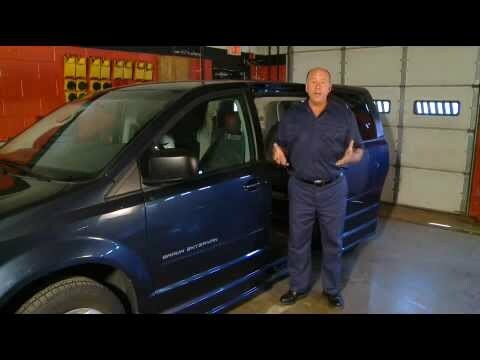 Ever wonder how a VMI Wheelchair Van is made? 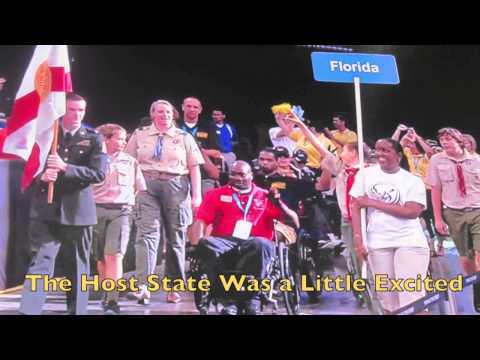 VMI: Sponsor at the PVA National Veteran Wheelchair Games. 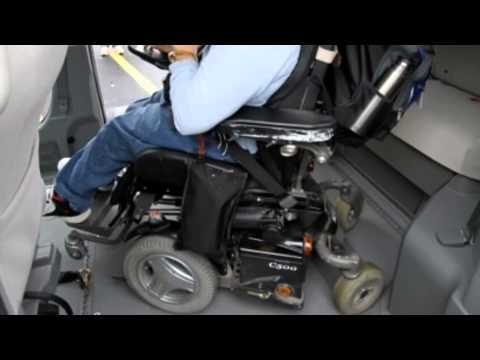 VMI Wheelchair Van User Perspective, Denise Cody. VMI Chrysler Pacifica Wheelchair Van. 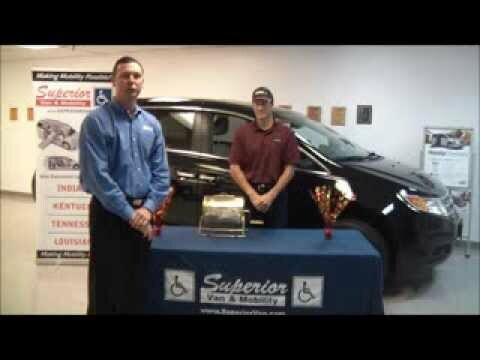 VMI All-New Chrysler Pacifica Wheelchair Van. 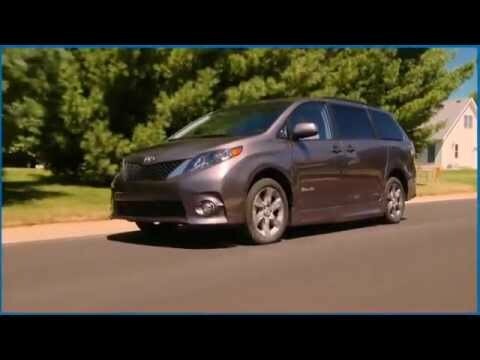 VMI Toyota Sienna ADA Northstar E360. VMI Wheelchair Van Ground Clearance Discussion. 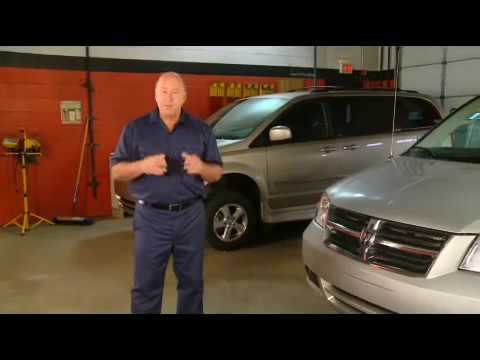 VMI Wheelchair Van Ramp Type Comparisons. 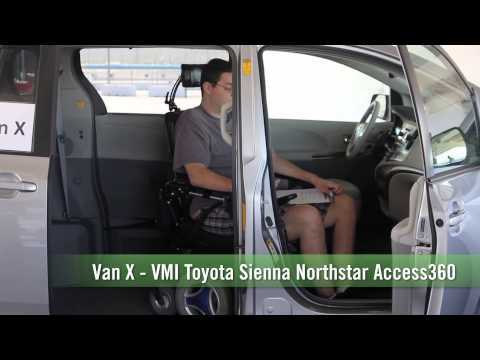 How to Operate Manual Ramp on a VMI Toyota ADA Northstar E.
VMI's Veteran Benefits Program For Wheelchair Vans. 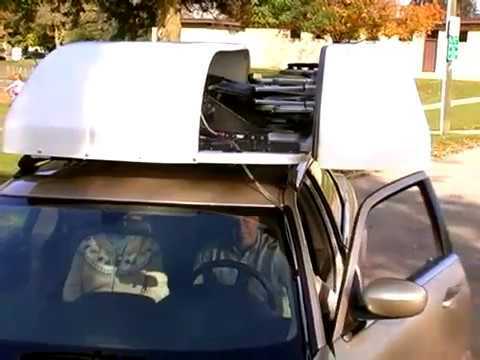 Designed to provide maximum access inside the vehicle. 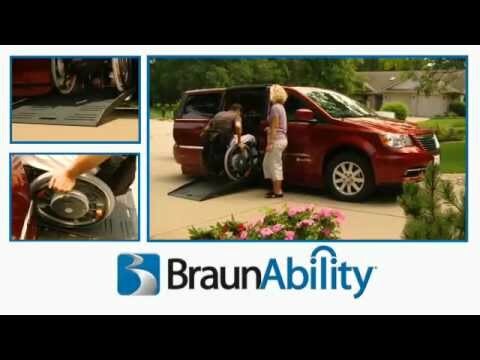 Highlights of the new and improved Certified Pre-owned wheelchair accessible van program from BraunAbility. 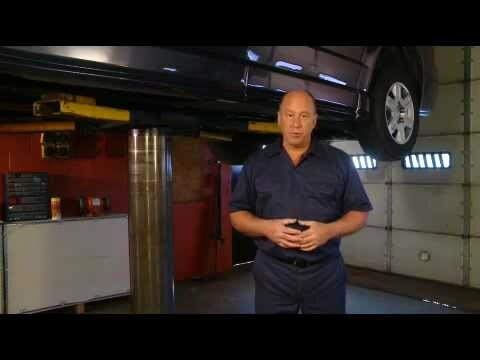 Highlights of the new Certified Pre-owned program from BraunAbility. 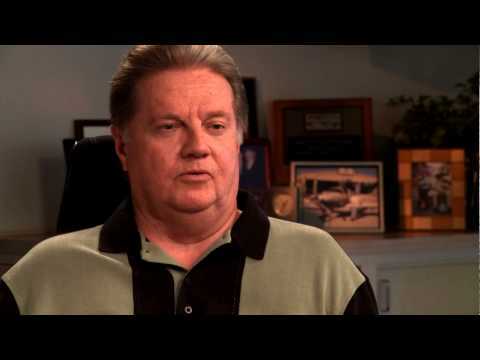 Why you should consider a certified pre-owned wheelchair accessible van. Inspirational video of, Jesse Billauer a well-known surfer from Pacific Palisades, California. Insight into the new BraunAbility MXV, world's first wheelchair accessible SUV. 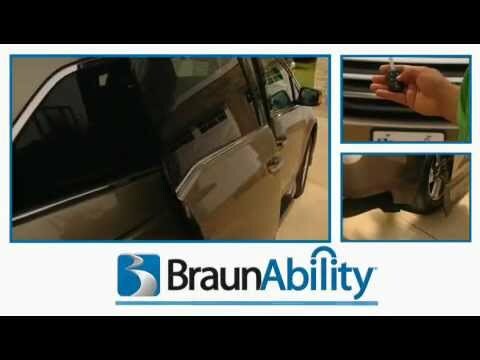 Operational video of the all new MXV, wheelchair accessible SUV from BraunAbility. Quick introduction on how the world's first wheelchair accessible sport utility vehicle, MXV from BraunAbility, operates. 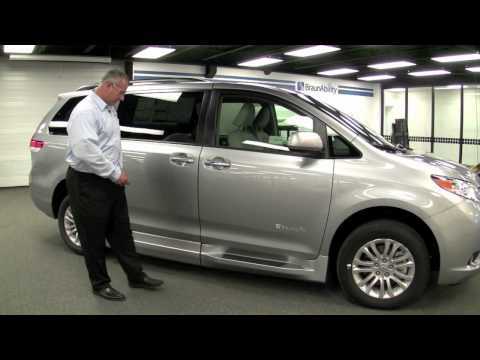 Featuring the operation of the all new BraunAbility MXV Crossover Wheelchair Accessible Vehicle. BraunAbility, Manufacturer of Wheelchair Accessible vehicles, highlighting the reveal of their Ford Explorer MXV. BraunAbility MXV wheelchair accessible SUV being wrapped for a special display at the 2016 Chicago Auto Show. BraunAbility, Manufacturer of Wheelchair Accessible vehicles, the installation of the camo vehicle wrap on their upcoming new Ford Explorer MXV. Production process involved in building the new MXV from BraunAbility; the first wheelchair accessible SUV of its kind. 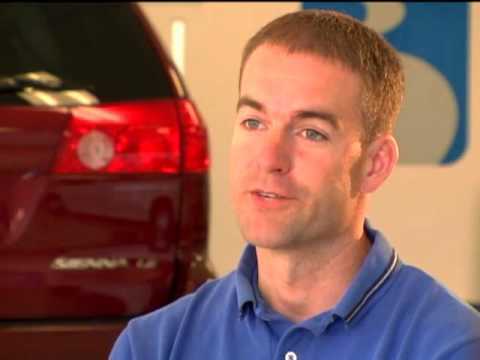 This video features the Ford MXV from BraunAbility, the first wheelchair accessible SUV. 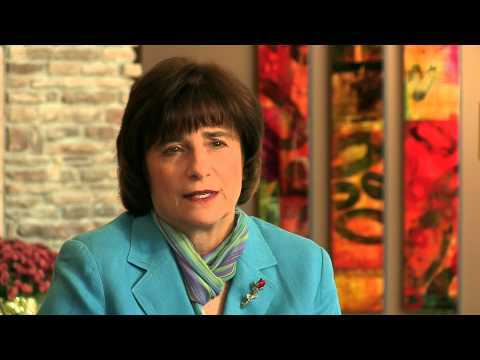 New, cutting edge technology providing mobility assistance to those with physical disabilities. This short video provides direction in operating the new Tilt N'Go seating option of the BraunAbility Ford MXV Handicap Accessible SUV. This new seating option provides up to three times more room to enter, exit and maneuver about the chassis. 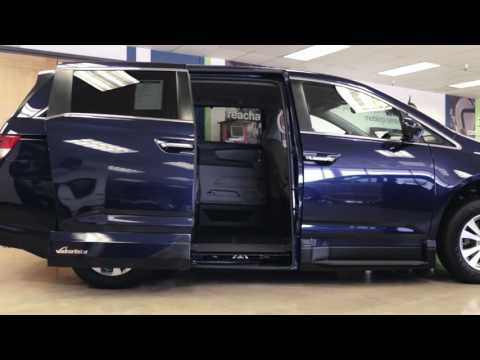 Here is a great video featuring the all-new, 2018 VMI Honda Pilot Northstar E Handicap Accessible SUV. This product is a brand new offering from VMI. 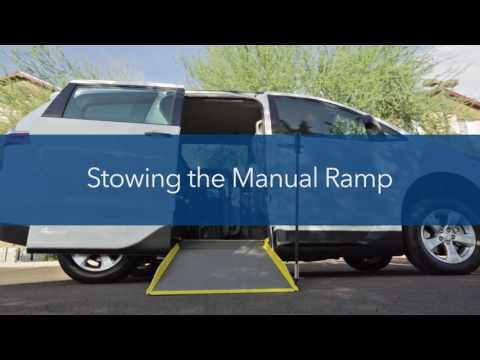 Equipped with a manual in-floor ramp system, this wheelchair SUV is perfect for the caregiver looking for an alternative to the traditional Minivan. 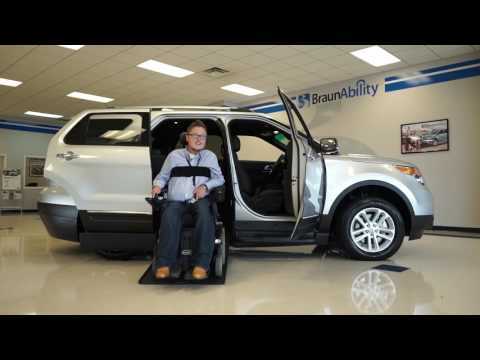 BraunAbility, Manufacturer of Wheelchair Accessible vehicles, highlighting the features of the Ford Explorer MXV. 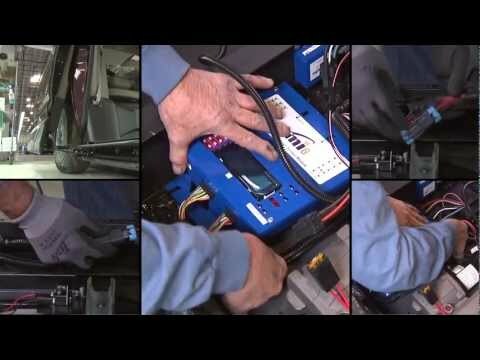 This unit can be placed in both the front and mid row sections of minivans, or the front seats of cars, SUVs, and crossover vehicles; making transition in and out of vehicles safer and easier for those with limited mobility. 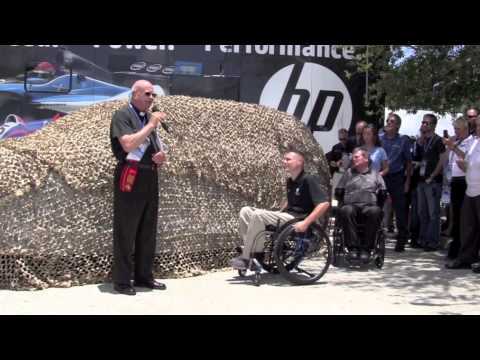 Enjoy the product video of the XL-Seat from Adapt Solutions. This unit assists wheelchair users in transferring from their wheelchair into their vehicle. 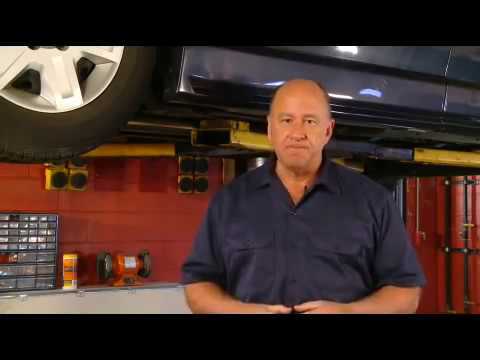 This video shows the operation and functionality of the Bruno Valet Plus Mobility Seat. 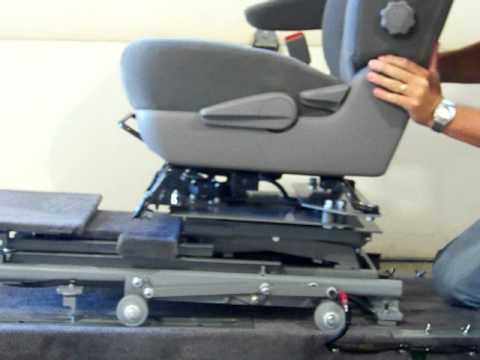 This unit can be placed in both the front and mid row sections of minivans, or the front seats of cars, SUVs, and crossover vehicles; making transition in and out of vehicles safer and easier for those with limited mobility. Enjoy the product video of the XL-Board, transfer platform from Adapt Solutions. An innovative product designed to assist wheelchair users in safely transferring from their wheelchair to the factory seat of their automobile. 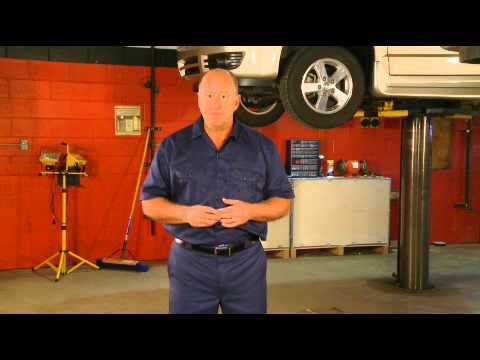 Enjoy the product video of the Speedy-Lift, vehicle wheelchair lift by, Adapt Solutions. 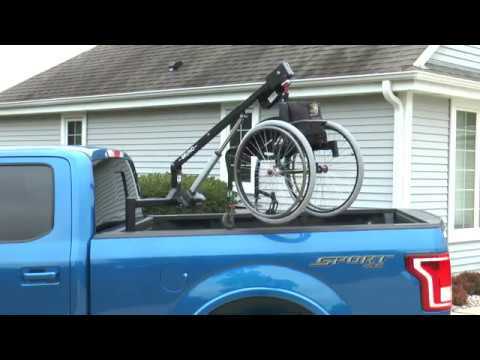 Another great innovative product for lifting and storing your wheelchair in an automobile. 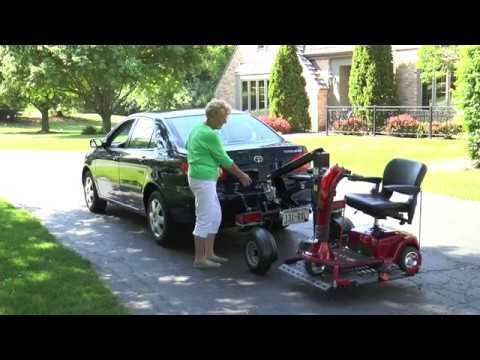 This video outlines the use of the Bruno Chariot scooter/power-chair lift/carrier for a vehicle with a towing package. 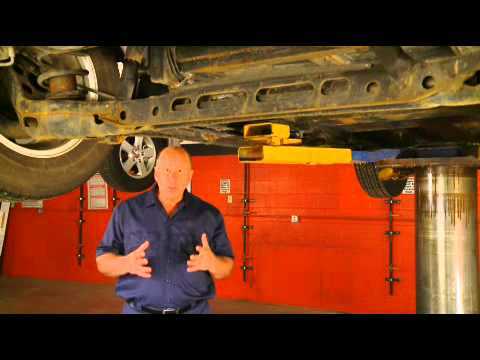 This video outlines the use of the Bruno Joey scooter/power-chair lift for your vehicle. 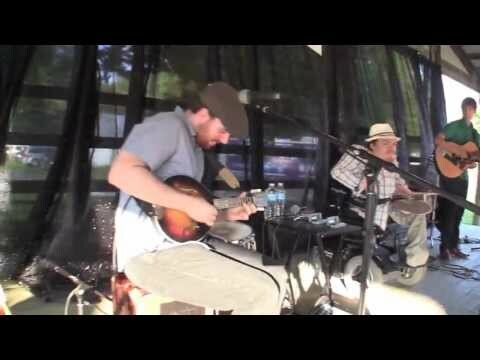 This video outlines the use of the Bruno Pickup Truck Lift for your scooter, or wheelchair. 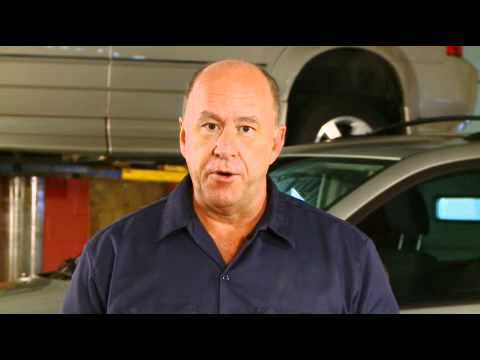 This video outlines the use of the Bruno Stow-Away scooter/wheelchair lift for your vehicle. Full digital driving controls. Joysticks & More.